Zinc is an essential mineral required by the body for the immune system to function; for healing and recovery; the manufacture of cells and activity of enzymes, protein synthesis and many other aspects of cellular metabolism! As the body has no special storage system for zinc, it needs to be taken into the body by means of foods or a supplement every day. Although zinc is abundant in many foods, the world health organisation estimates up to a third of us are deficient in this mineral. The recommended daily intake for zinc varies slightly for males and females, it is between 5.5-9.5 mg for men and 4-7 mg for women. Excessive zinc in the diet can reduce the body’s ability to absorb the mineral copper which can lead to anaemia and brittle bones so be aware of your intake, especially if you are supplementing. There are many foods that contain zinc so that you can contribute towards your daily intake, here are some examples! Oysters also contain plenty of vitamins needed for good health, including Vitamin C and Vitamin B 12 which are both essential for nerve function. ✓ A portion of cooked oysters contains at least 26mg of zinc – with raw oysters containing even more! Meat is a brilliant source of zinc and other nutrients such as iron – which is crucial for the manufacture of red blood cells that carry oxygen in the blood. ✓ Beef contains 4.09mg per 113g. A lack of iron can lead to anaemia. Symptoms of this include tiredness so meat is a great food for athletic populations. Vegetarians can get their iron from other sources and include other zinc containing foods in their diet to ensure they don’t miss out! 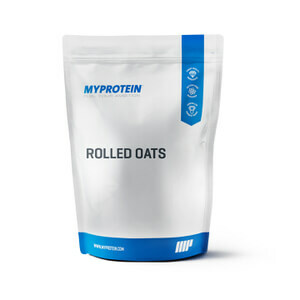 Oats are a staple in many bodybuilder’s diets and for great reason. They’re a complex carbohydrate packed with fibre, therefore will provide a slow-release of energy. No more hunger pangs until lunch! Adding a scoop of protein powder to your oats will also up the protein content making them a great breakfast or pre-workout meal! ✓ ½ a cup of oats contains 3.10mg of zinc. 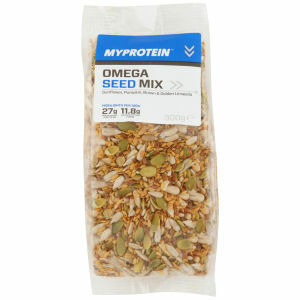 Seeds are a great addition to anyone’s diet as aside from being a good source of zinc, they also contain good fats. Seeds are great sprinkled on top of yoghurts or even mixed into stir-fry’s. ✓ Sesame seeds contain 2.79mg per 1/4 cup portion and pumpkin seeds weigh in at 2.79mg per ¼ cup portion. Asparagus is well known to be an anti inflammatory food. it contains many antioxidant benefits due to its abundance of asparagus saponins such as asparanin A. It is a great source of vitamin ac, beta carotene and vitamin E.
Asparagus is also a rich source of the fibre inulin which is a polyfructan with huge health benefits due to it being a brilliant food source for the good bacteria in our digestive system. Asparagus makes a great addition to omelettes and salads. ✓ A serving of asparagus (1 cup) contains 1.08 mg of zinc. Choose the bright more vibrant looking leaves at the supermarket to get the best nutritional punch from your spinach, as studies have shown that fresher looking spinach leaves have higher concentrations of vitamins. Spinach is also a good source of iron and vitamin C.
Eat raw or cooked – it’s even a great addition to your smoothies and shakes. ✓ A portion of spinach (1 cup) contains 1.37mg of zinc. Mushrooms are a great non animal source of iron for vegetarians. They have also been shown in studies to have many benefits for our immune systems due to their nutritional content. Mushrooms taste great added to stir fry’s or even served on the side grilled with scrambled eggs. ✓ Shiitake mushrooms contain 0.96mg per ½ cup while crimini mushrooms contain 0.79 per cup. Cashew nuts are super versatile and can be used in sweet and savoury dishes. 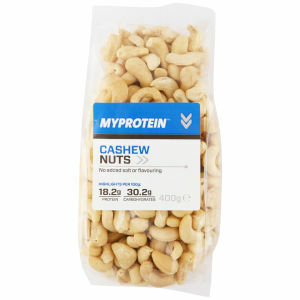 They also make a great stand alone snack, just watch your portion size as nuts can be very calorie dense! 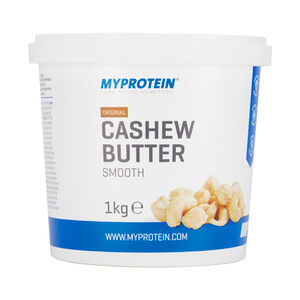 ✓ A single serving of cashew nuts contains 2.31mg per ¼ cup serving. Zinc is a really important mineral to include in our diet and this list of foods will help you to choose foods that will aid in you reaching your recommended daily intake of this vital nutrient.